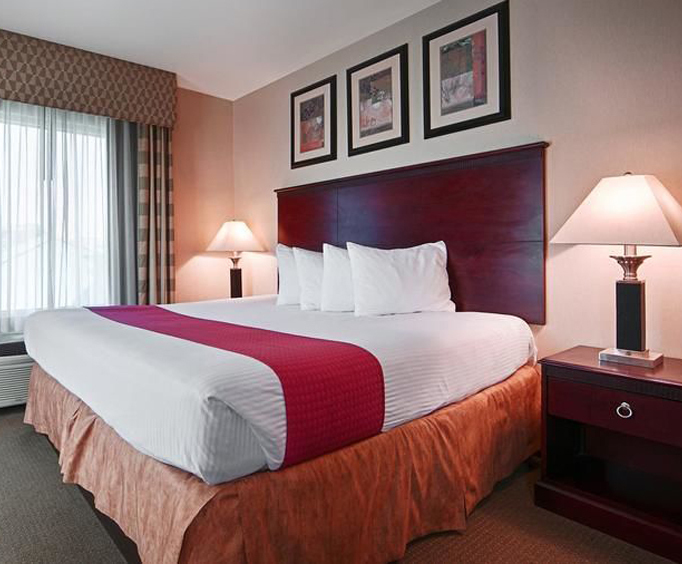 Conveniently located a short drive from Newark International Airport, the Best Western Riverview Inn & Suites offers easy access to the Newark Airport and New York City. At this hotel, you can enjoy access to an on-site fitness center, indoor pool, spa and a complimentary continental breakfast. There are several attractions that are close to the hotel, including the Cowcraft Amusement Park, the Staten Island Lighthouse, the Statue of Liberty, the Staten Island Zoo and the sights and sounds of New York City. 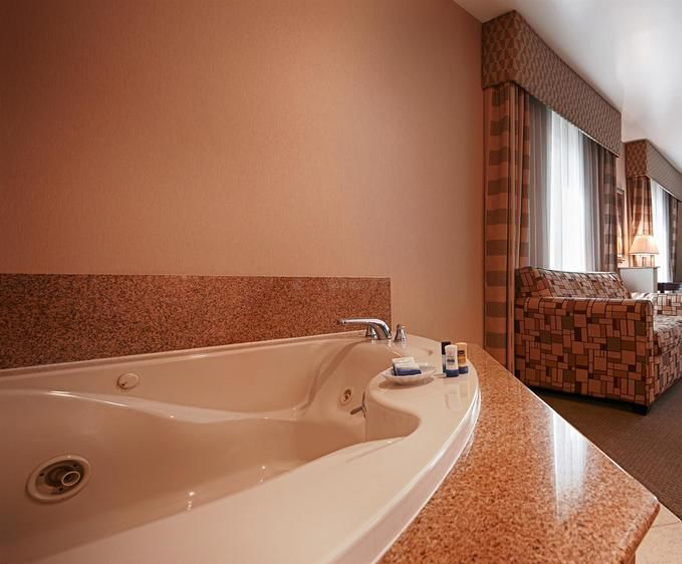 You can make yourself at home at the Best Western Riverview Inn & Suites. This hotel's location offer you easy access to Newark and New York City, so you can have fun in the city and come back to the relaxation afforded by peace and quiet. 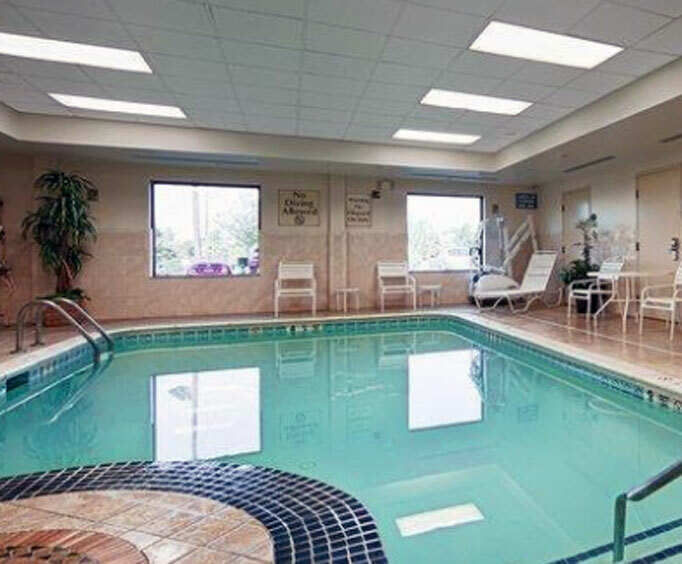 You can ease into the spa after a long day of fun, or take a dip in the indoor pool. You can also stay in shape by using the fitness center. In the morning, you can enjoy a continental breakfast while you read your free daily newspaper. After a day out, you can relax in your room, which comes with a coffee maker, an iron, free local calls, a cable television, high speed internet access, a refrigerator and a microwave. Sleeper sofas are also available. If you are looking to eat out, you can visit Luciano's Italian Restaurant, Cubanu Restaurant & Lounge or Patria Restaurant and Lounge, all of which are less than a mile from the hotel. The Staten Island Mall and the Union Sports Arena are both less than 6.5 miles from the hotel. Helpful, friendly, clean, affordable, and a perfect location to access free and frequent staten island ferry.